Pat Cummins’ career-best match figures of 10-62 against Sri Lanka secured Australia’s emphatic victory in Brisbane by an innings and 40 runs, and earns him Saturday’s Turbo Bowler award, writes ANITHA MADIKIZELA. 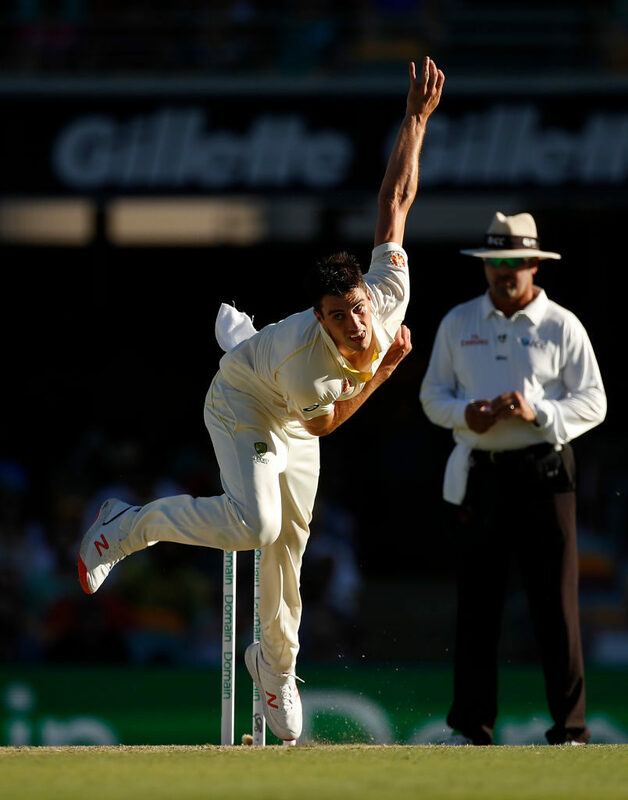 The Australian fast bowler ripped through the Sri Lankan batting order as he picked up 4-39 in the first innings, before backing it up with 6-23 in the second as he skittled the visitors for 144 and 139 respectively in the first Test at the Gabba. Cummins was on fire in Sri Lanka’s second innings as he ripped through the Islanders’ top order – promptly sending all five of the visitor’s top-order batsmen back to the pavilion in less than 34 overs. 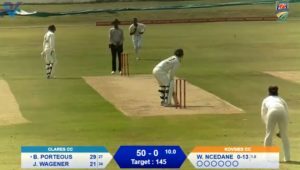 He accounted for the wickets of Lahiru Thirimanne (12 & 32) and Roshen Silva (9 & 3) in both of Sri Lanka’s innings and added plenty more scalps with the notable dismissals of captain Dinesh Chandimal for a two-ball duck, and danger man Kusal Mendis for one run off nine balls. The paceman’s stunning bowling display ensured that the Australians couldn’t lose their second series in a row to an Asian team as they took an unassailable 1-0 lead, thanks to heroics from Marnus Labuschagne (81 off 150 balls, 3×4) and Travis Head (84 off 187 balls, 10×4) with the bat. The home team’s first innings total of 323 was enough to see off the injury-hit Sri Lankans by an innings and 40 runs within three days in Brisbane. Sri Lanka – who are missing plenty of frontline players to injury – will be looking to stage a comeback and win in the second Test match in Canberra on Friday 1 February in order to avoid defeat in the two-match series.